Registration for the Summit 2019 in Stockholm is now open! 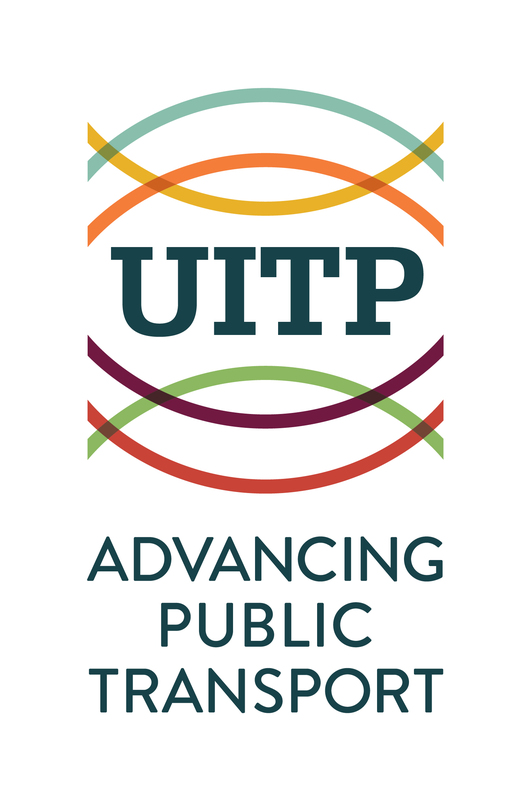 UITP is proud to announce that the Global Public Transport Summit 2019 will be our biggest edition yet. 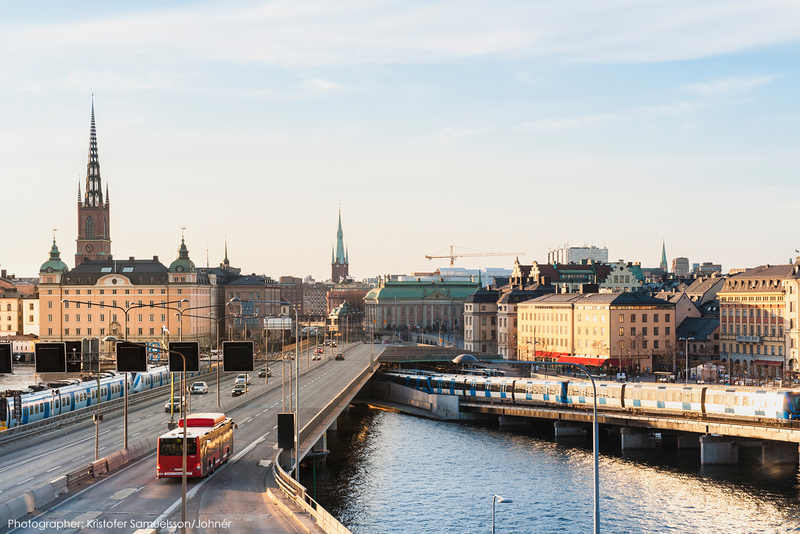 From 9-12 June 2019 the international public transport community—from operators to decision makers and industry suppliers—will come together in Stockholm, Sweden, for this defining public transport event. Held every two years, the UITP Summit covers all public transport modes, addresses the latest trends, and prepares the sector for the challenges ahead. Together, at this unmissable event, the global sector envisions the future of sustainable urban mobility. Take this opportunity to share your knowledge and expertise with likeminded professionals and expand your network. At the Exhibition, see first-hand the latest innovations in the field. Throughout the Congress sessions, get inspired by the discussions held by our speakers. This 2019 edition is held under the theme ‘The Art of Public Transport’. We believe we are all artists in this sector, each of us striving for excellence in our work as we craft the urban mobility solutions of the future. 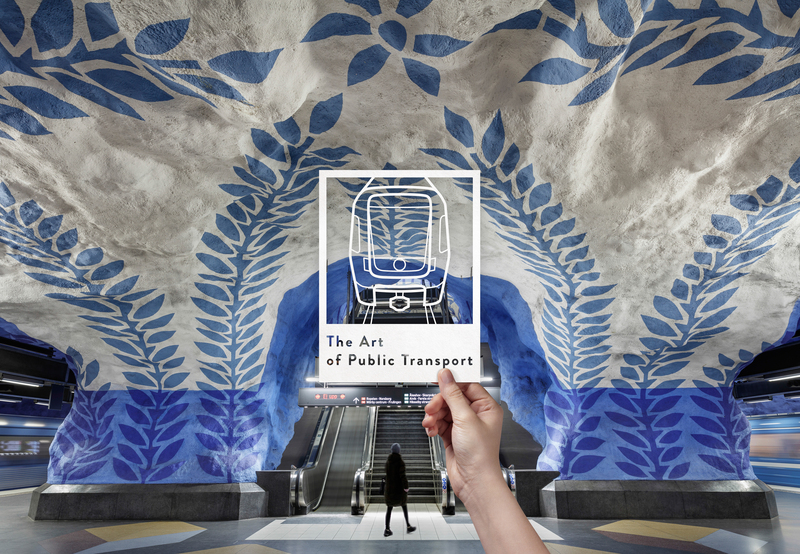 Join us in Stockholm and celebrate ‘The Art of Public Transport’ with us! If you wish to have an influence on the future of urban mobility, then your attendance is mandatory. Register now before 27 January 2019 to get the Early Bird rate! Stay engaged from now until Stockholm on our new UITP Instagram account! We will be regularly sharing pictures that manifest our theme and tell the story of ‘The Art of Public Transport’. Follow us @uitpofficial and be inspired! Discover our headline speakers here! Interested to know what information our Conference sessions will cover? Check out our seven key topics! Do not miss your opportunity to take an active role in this event and answer the Call for Contributions now!